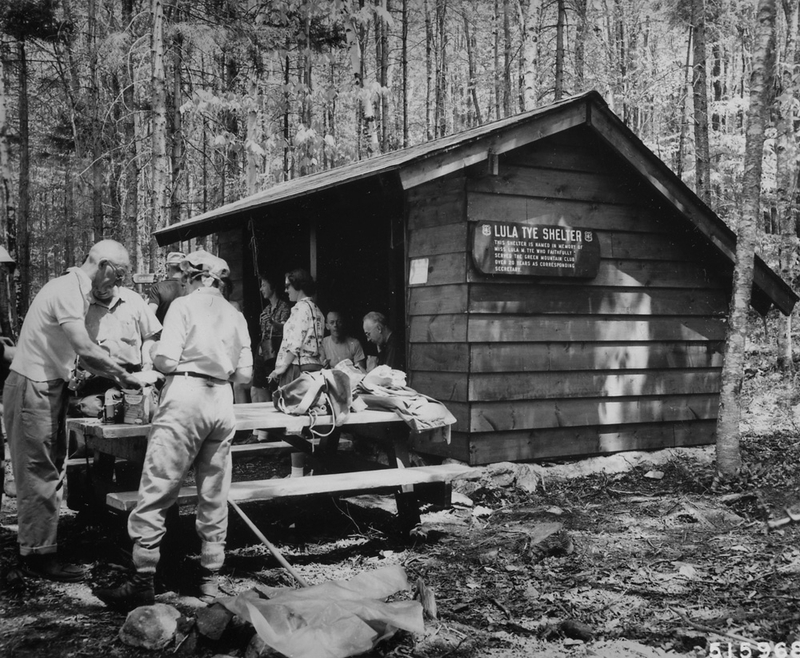 Curious how the Appalachian Trail came into existence many years ago? Come join the Kennebec Historical Society in their presentation of “Blazing Ahead: Rivalry That Built the Appalachian Trail” Wednesday, Aug. 15, at 6:30 p.m. The event is being held at the Maine State Library in Augusta, and is free to the public. Map courtesy Appalachian Trail Conservancy. Very few know the authentic story of how the Appalachian Trail was envisioned and built. If it were not for the visions of Benton MacKaye in 1921, the most famous footpath in the world may not have existed today. 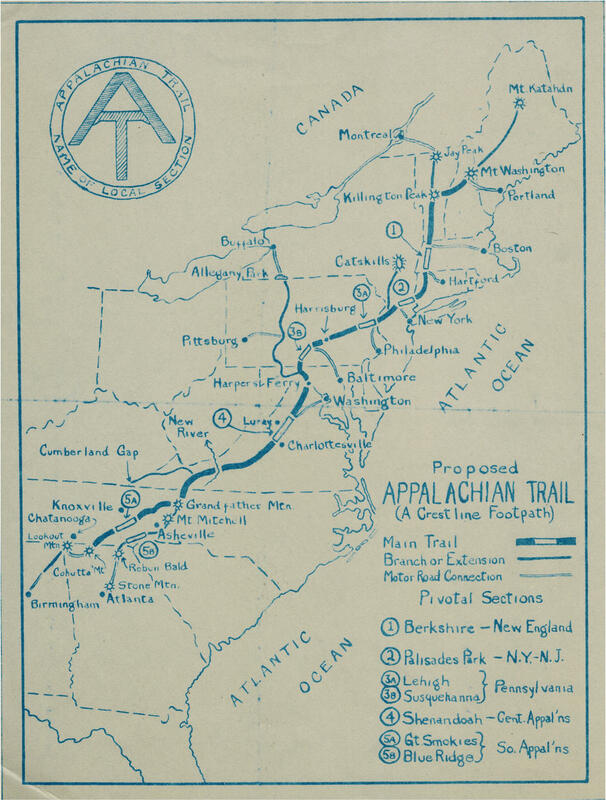 Learn how the proposals of Benton MacKaye and Myron Avery led to the completion of the beloved and treasured byway, now known as the Appalachian trail. This presentation will illustrate the history of the AT back to its roots, and how far it truly has come over the years. The KHS presenter, Jeffrey Ryan, is a Maine-based author, speaker. and photographer. Join him and many others on Aug. 15 for a lively history lesson on the treasured Appalachian Trail. Sounds awesome and wish I could make the trip up to Maine. Is this going to be recorded?